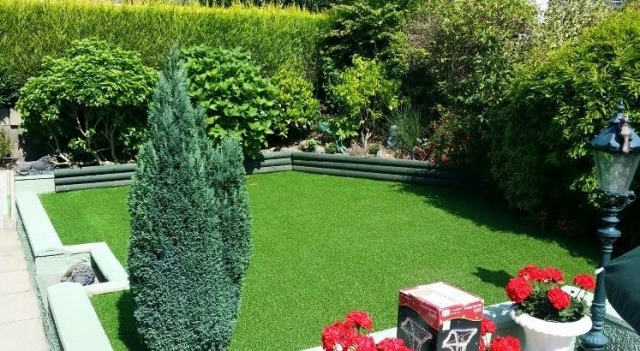 For green fingered Brits, the grass is the central element of the garden, some spend every spare moment manicuring their gardens to perfection, trimming and edging as they go. 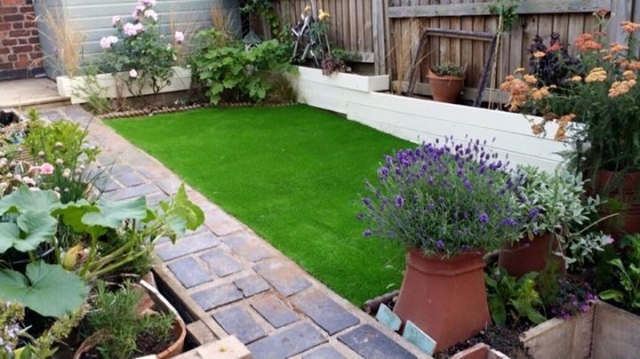 Did you know that those of you with natural lawns spend over 6.5 weeks of your life mowing?! 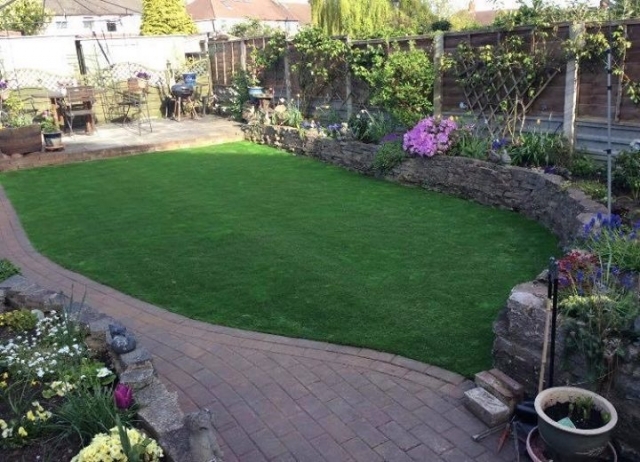 Whether you love or hate mowing, it is taking up valuable time. 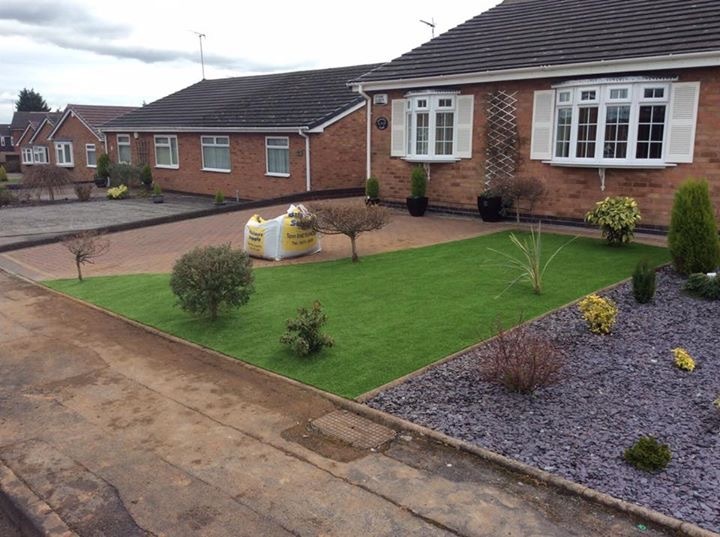 Why not ditch the mower and replace your tired, time-consuming lawn with artificial grass from Astrotastic? 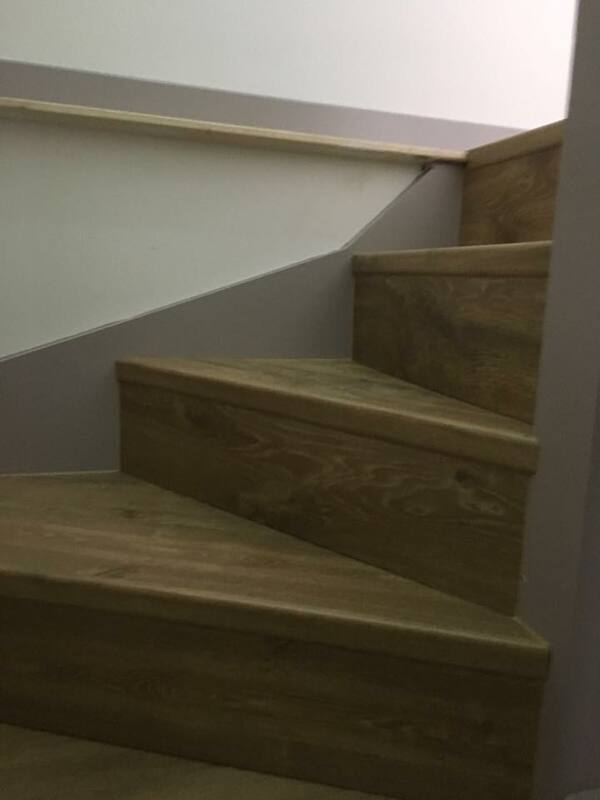 First of all, you will need to decide what you’d do with 6.5 weeks to spare!! 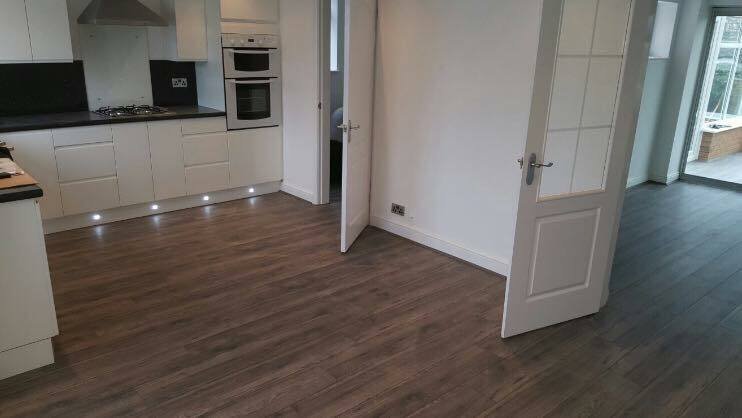 you want to use the space for so you can choose the correct density. This will help you decide which kind of artificial lawn you go for. For families with kids, getting them to play outside instead of sitting in front of the TV is always the better option but what if they want to play football, run around and what if it rains. 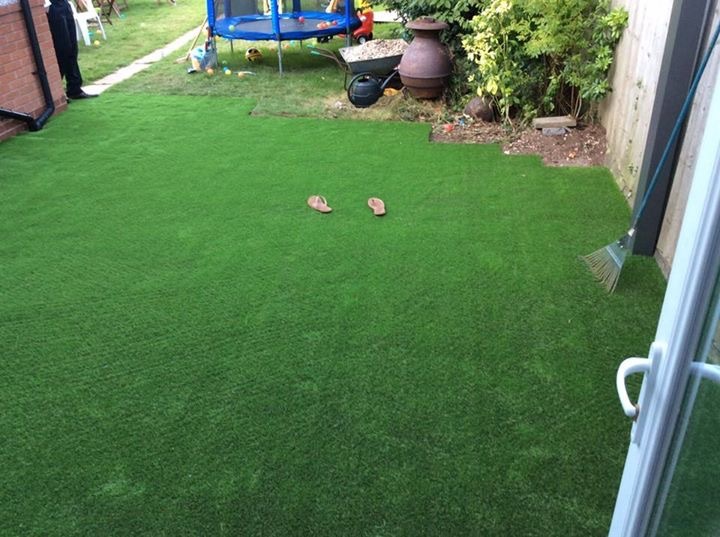 Your lawn can quickly become churned up and now you’ve got the chore of mopping the floor of muddy footprints. 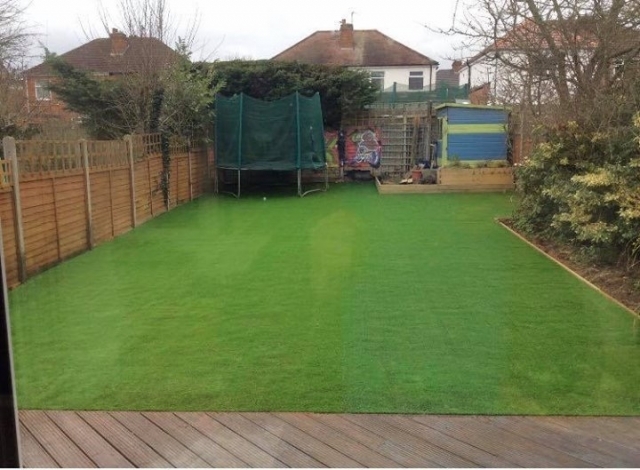 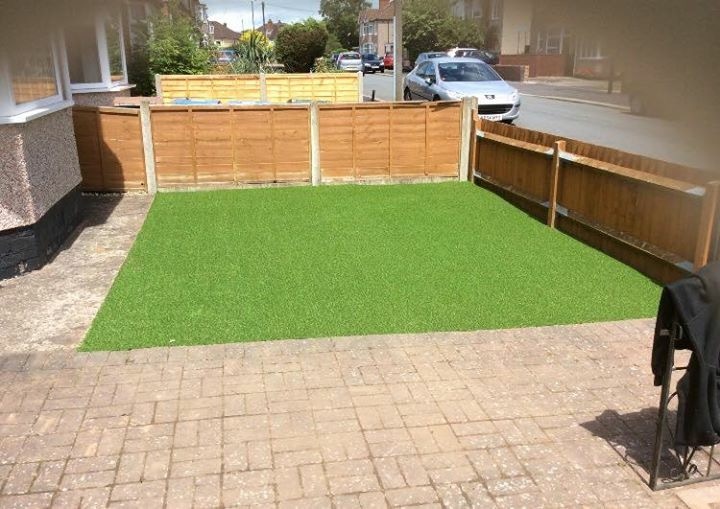 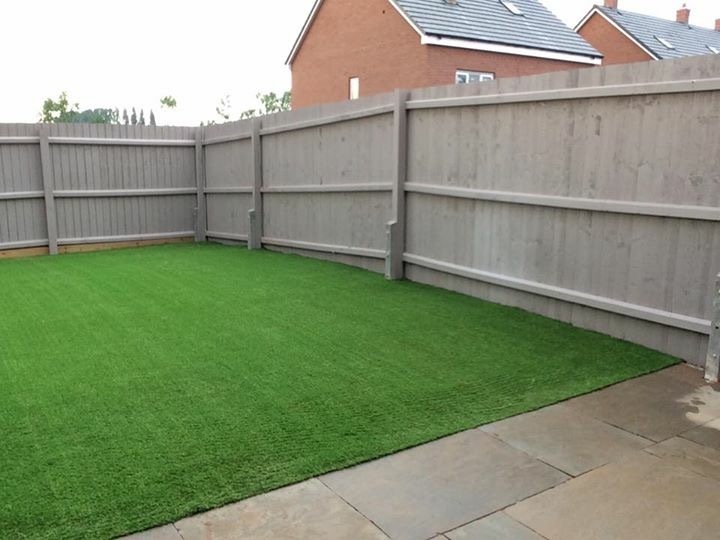 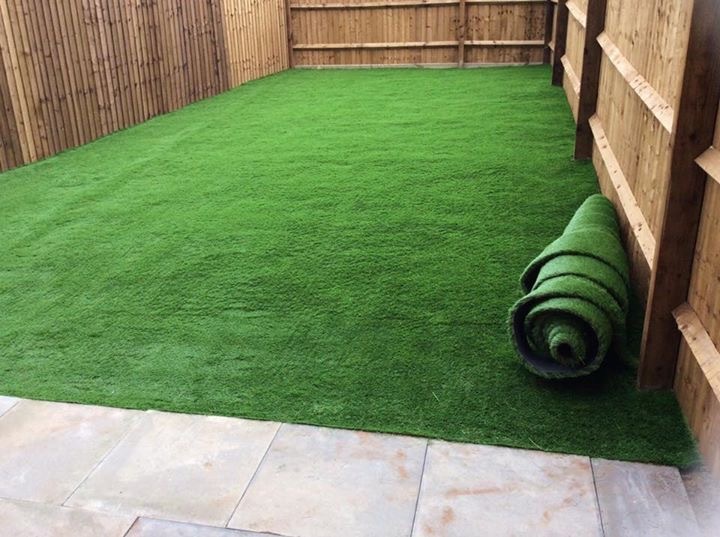 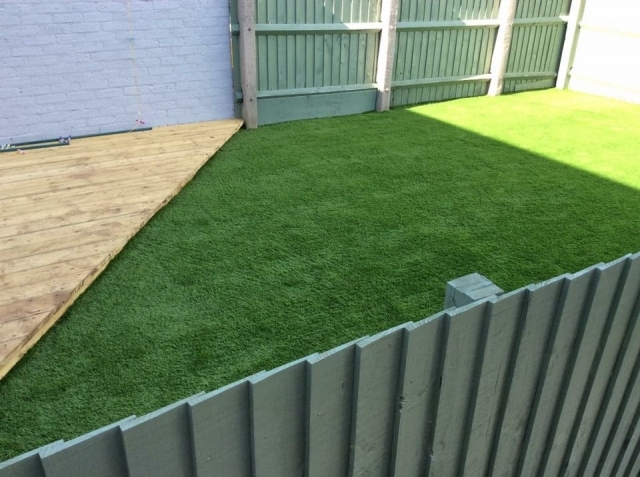 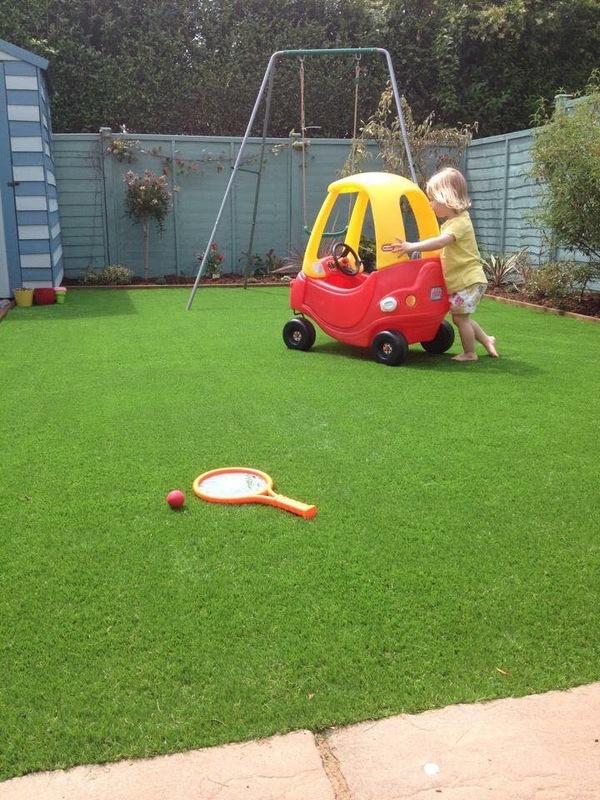 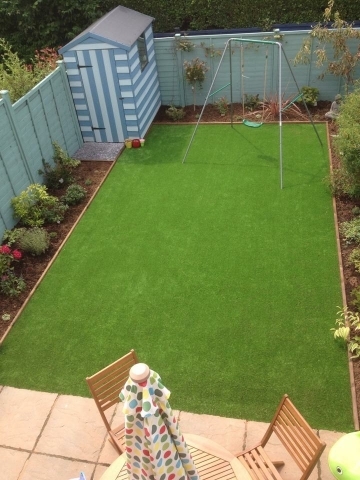 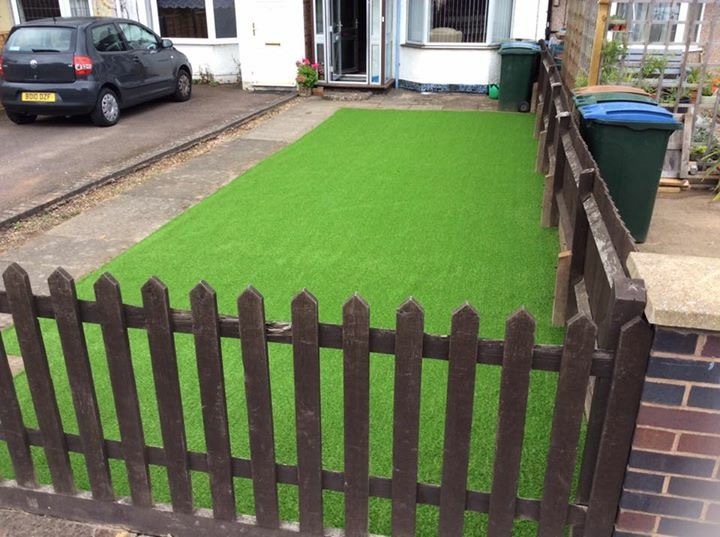 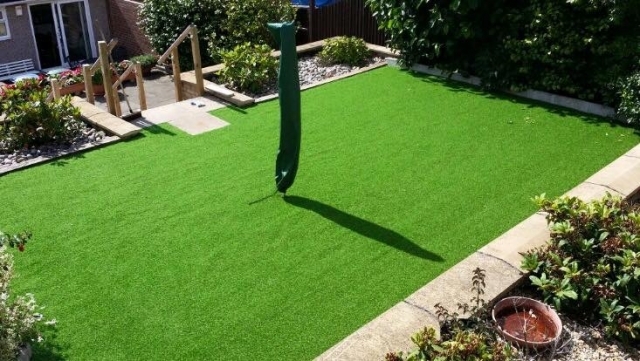 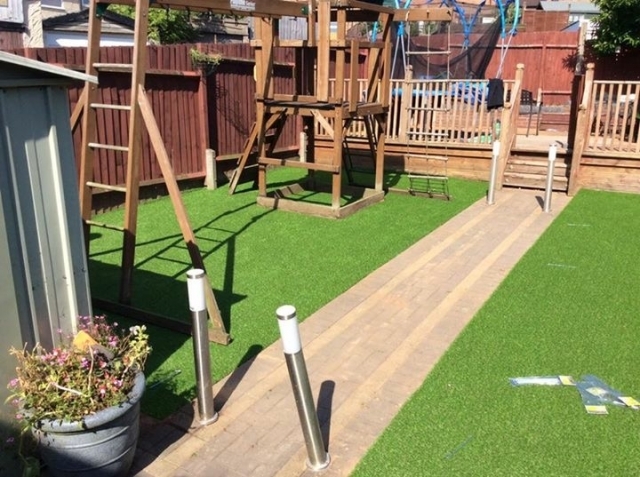 Artificial grass comes in different densities so if you are choosing fake grass for a place for the kids to play or an area with a lot of footfall, choosing low density artificial grass will mean that it won’t get flattened over time. 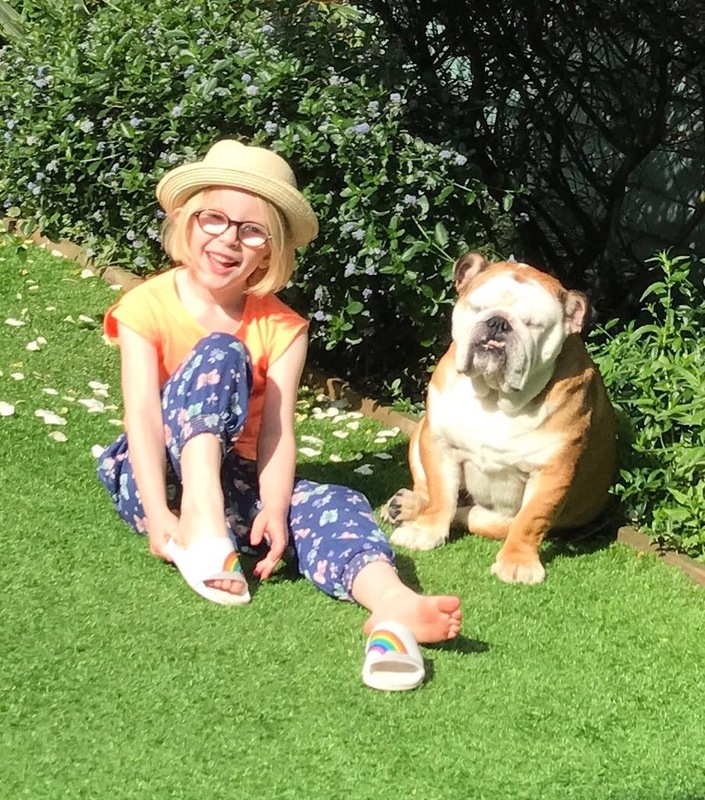 The benefit of artificial grass for children’s play areas is that it won’t get churned up like natural grass so no more muddy footprints (and no more weeks of your life spent mowing!). Do you want a garden that looks like one of those you would see in a magazine? 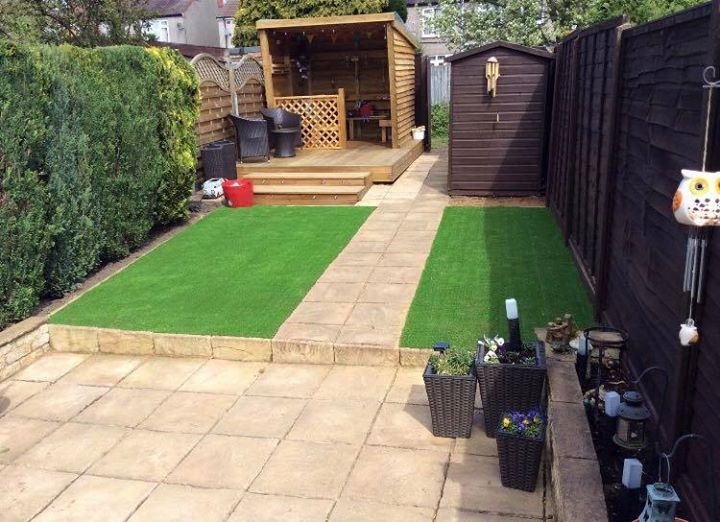 Beautifully maintained all year round? 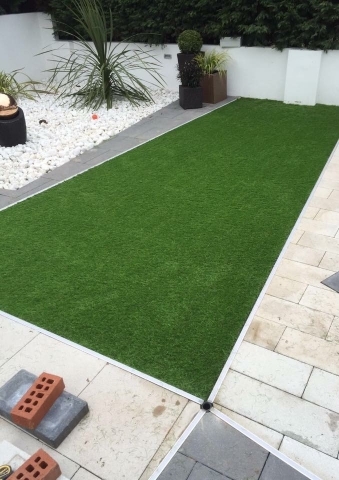 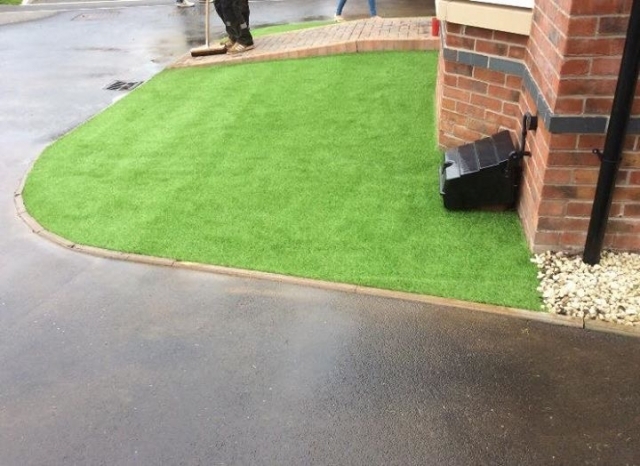 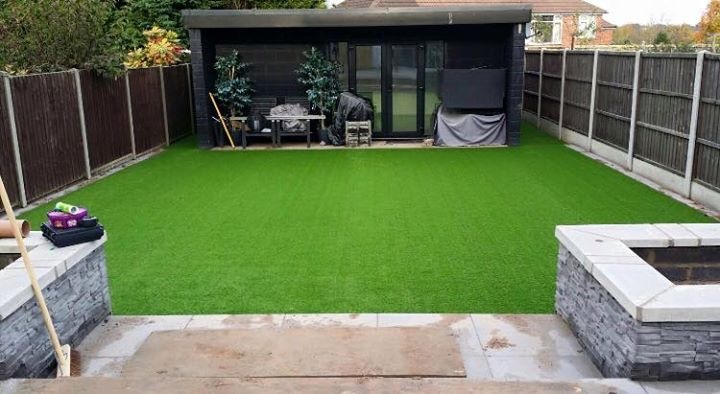 If you are choosing artificial grass for an area with low footfall and want to transform a space and have pristine, magazine-class garden, we have a range of heavy density fake grass that would work perfectly and looks fantastic (see above!!). 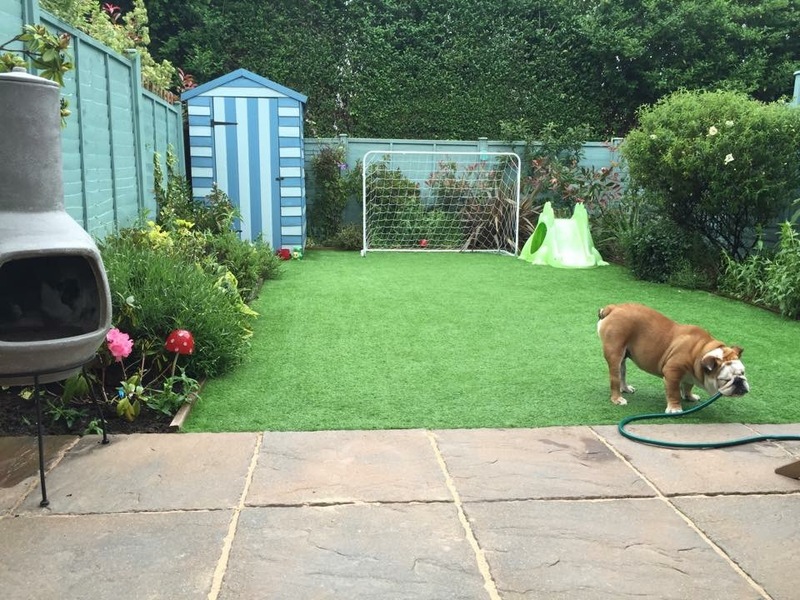 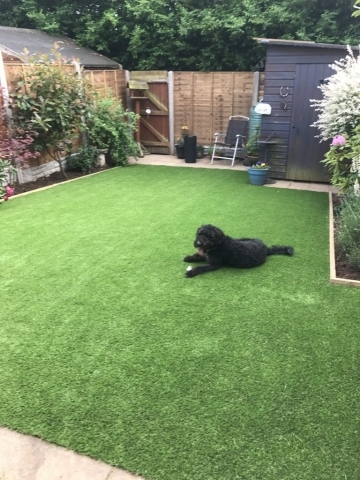 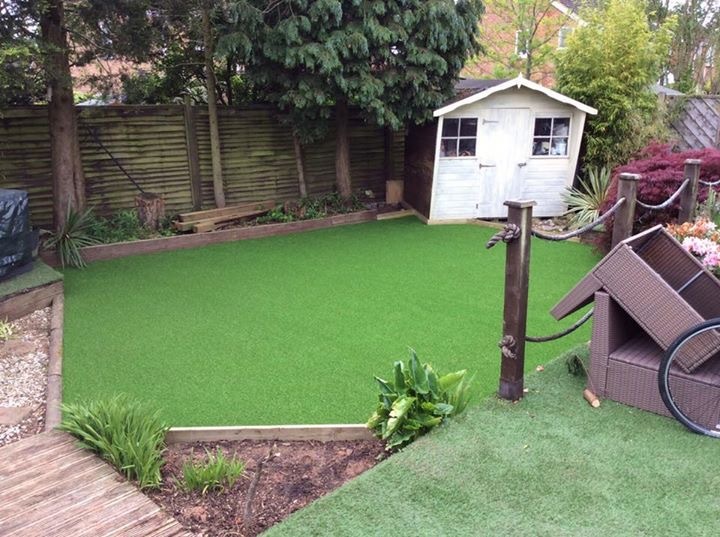 If you want the perfect lawn for pets to play, we would recommend choosing a lower density artificial grass as it is easier to keep clean up after your pampered pets. 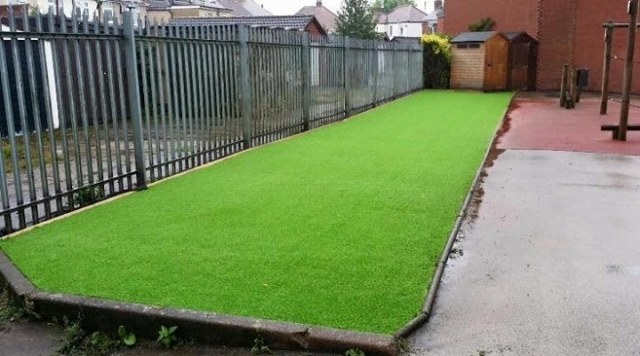 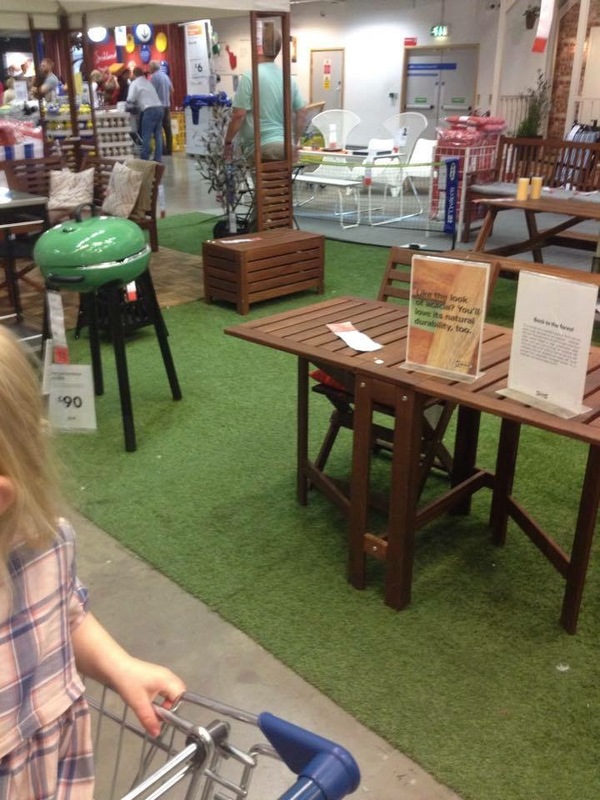 Hopefully now you’ll have more of an idea of the kind of fake grass you should go for. 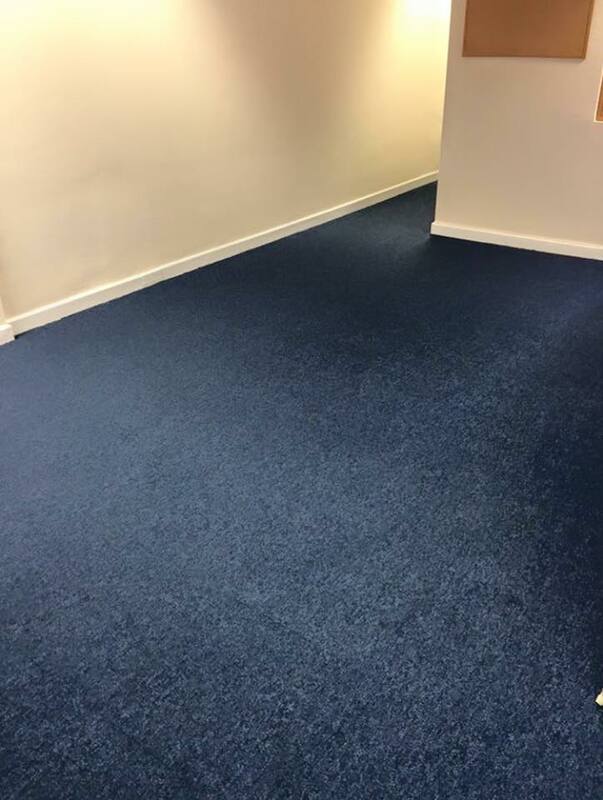 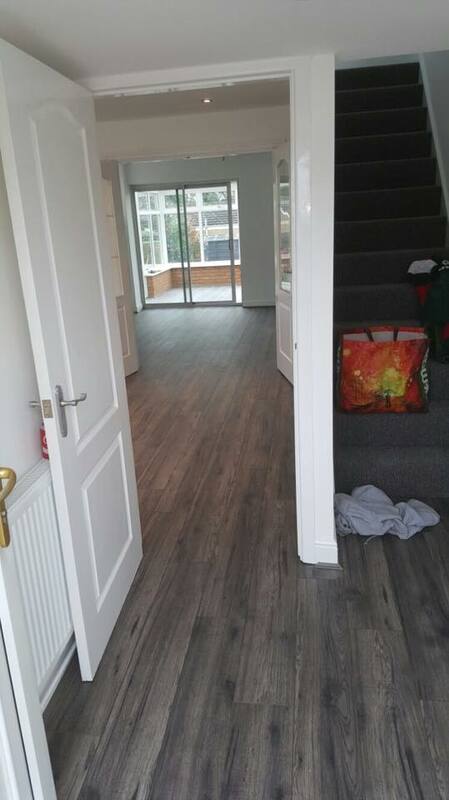 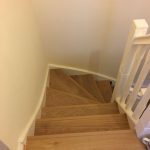 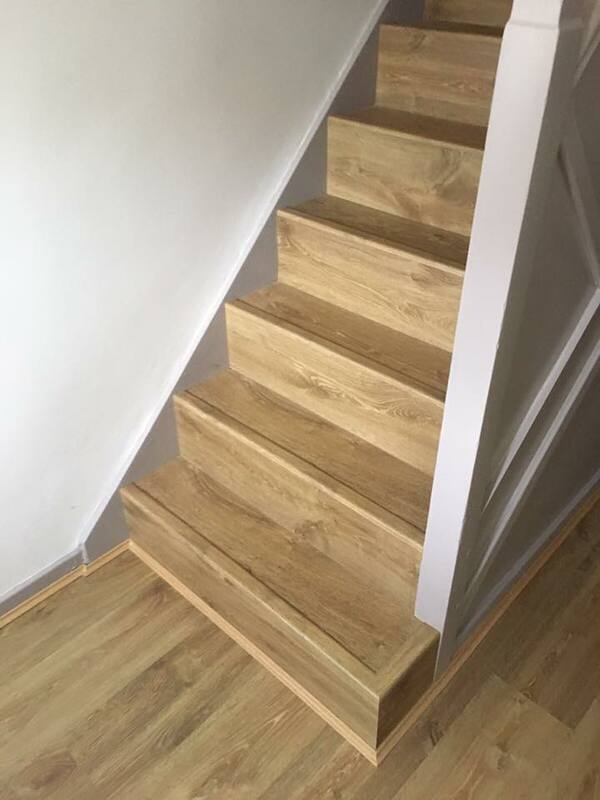 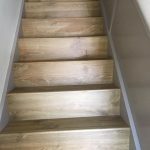 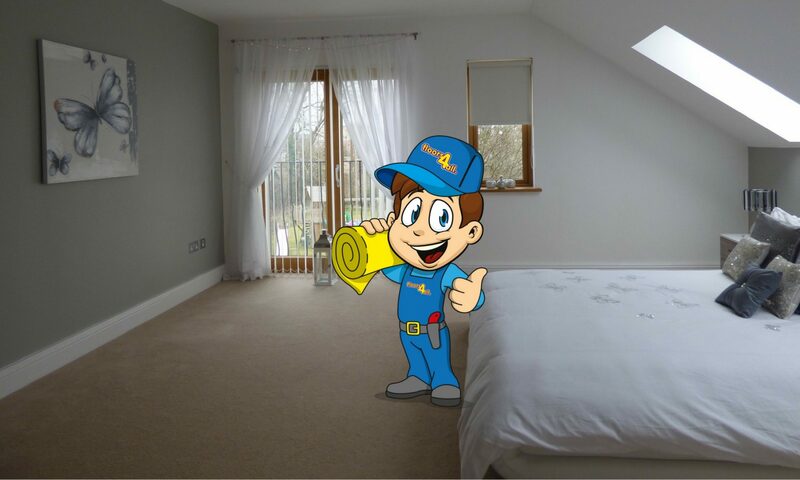 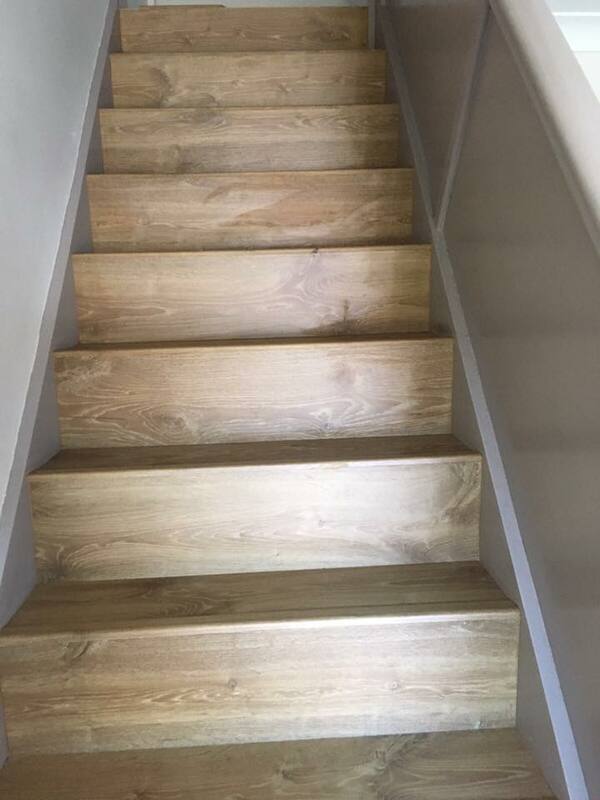 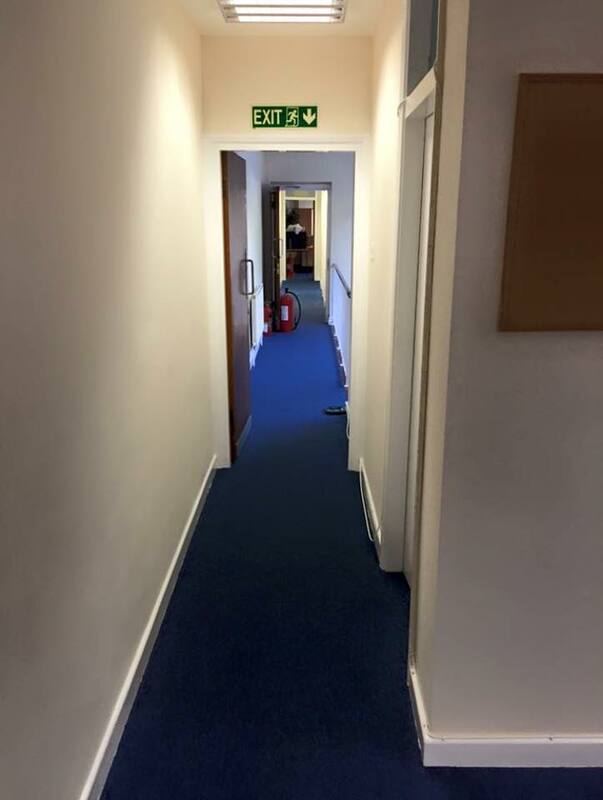 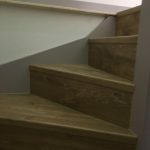 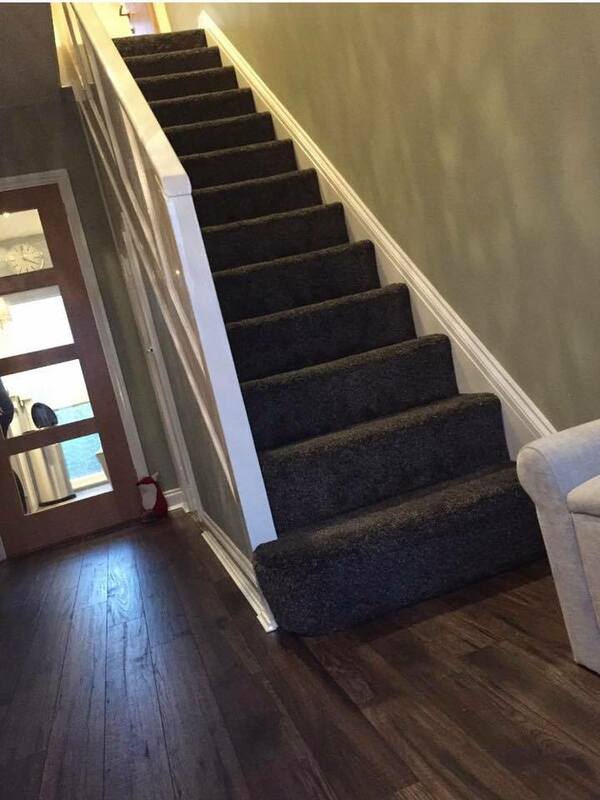 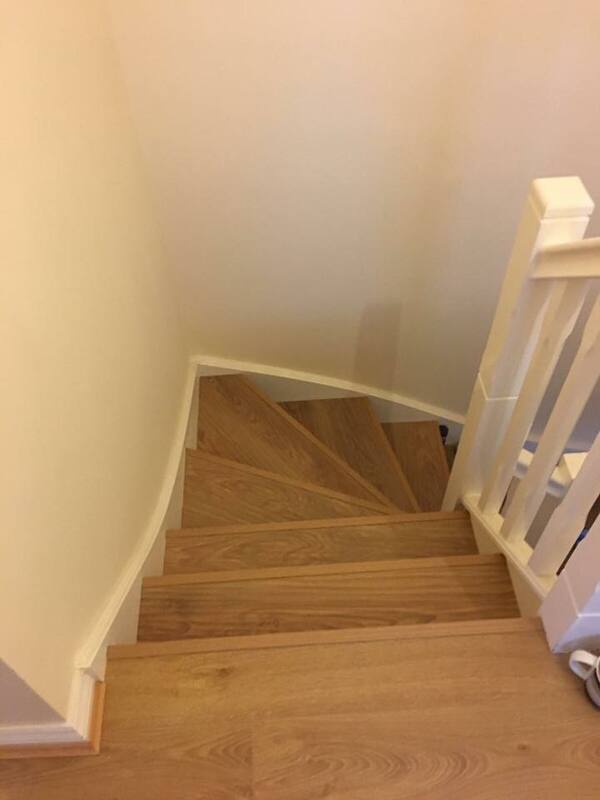 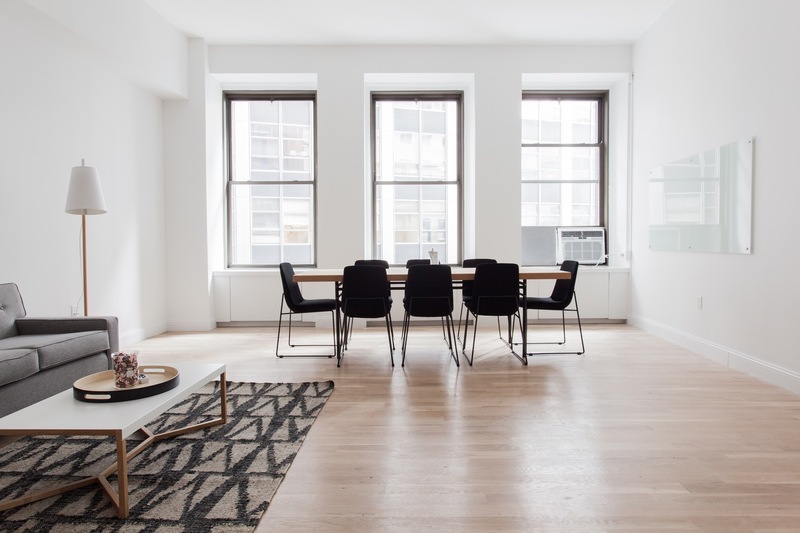 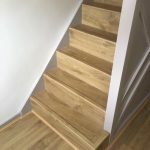 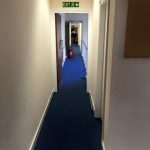 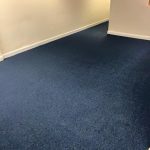 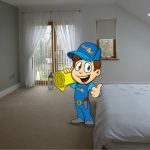 Give us a call to discuss your project further or to request some samples so you can see what it looks and feels like and what it could look like in the space you have chosen. 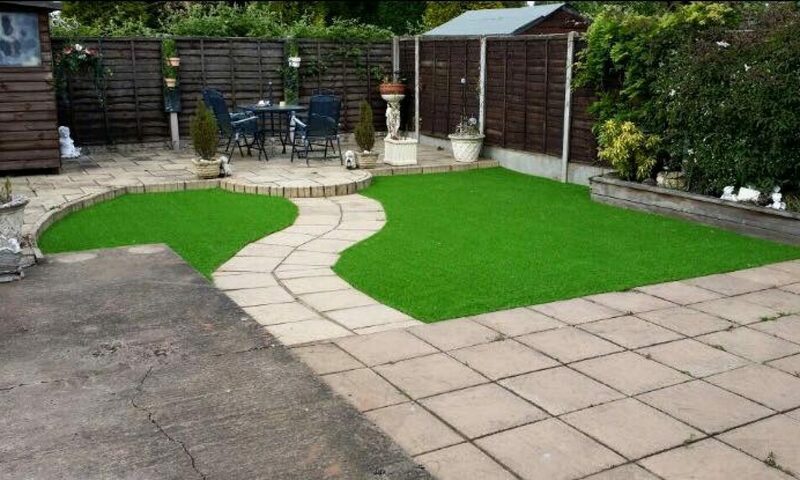 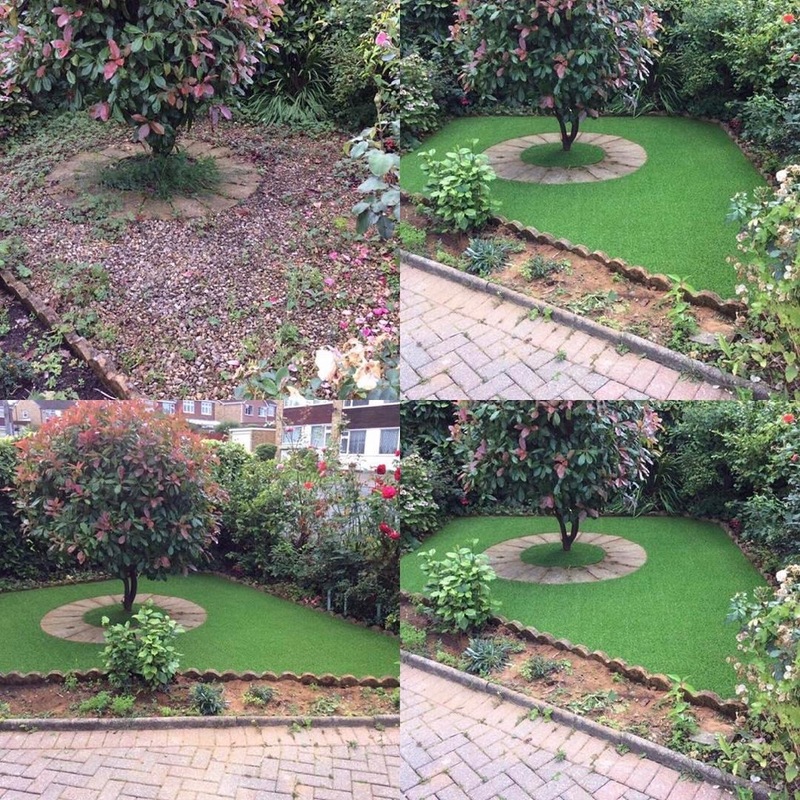 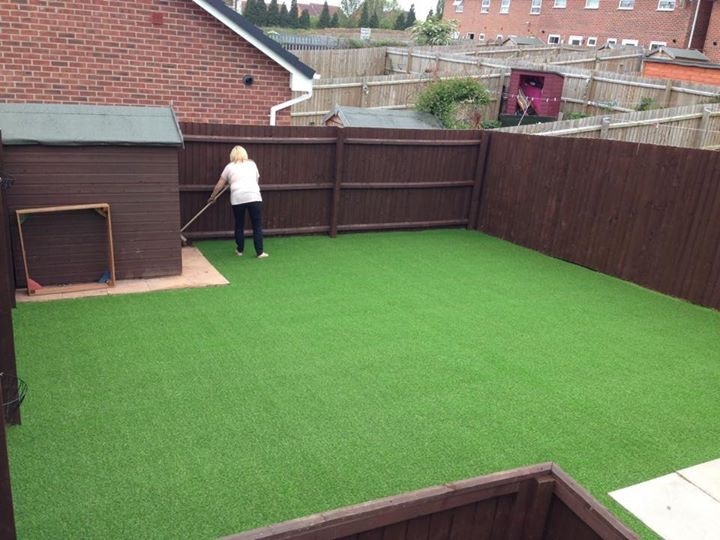 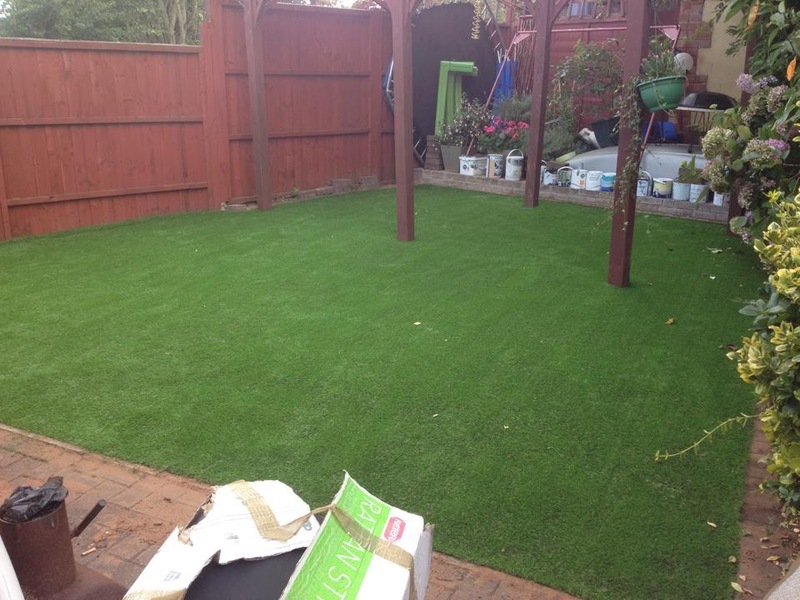 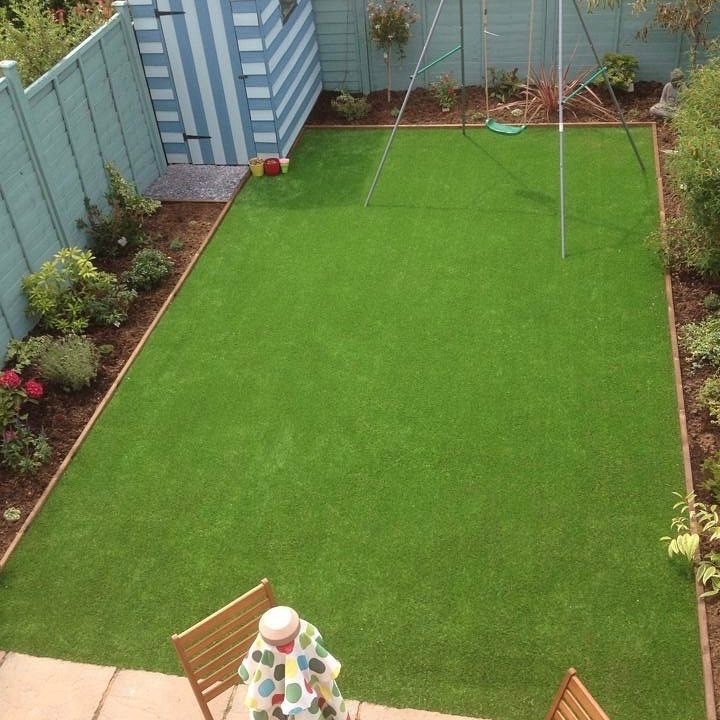 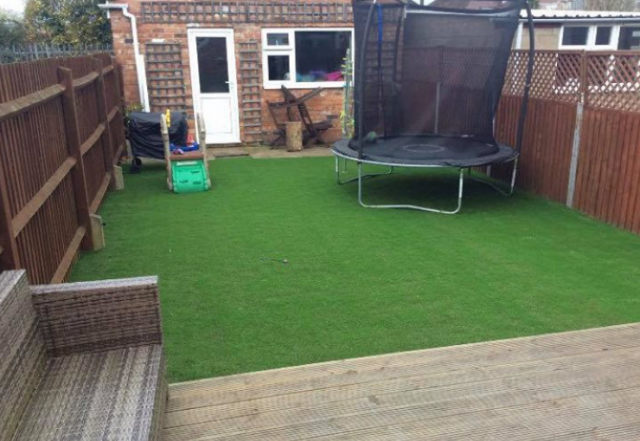 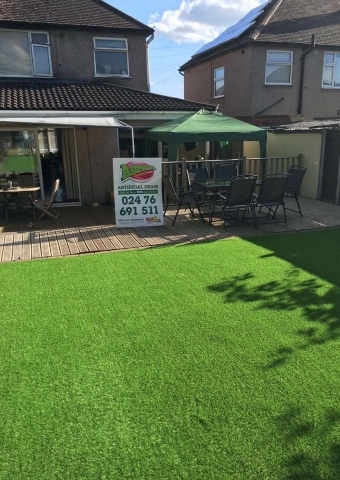 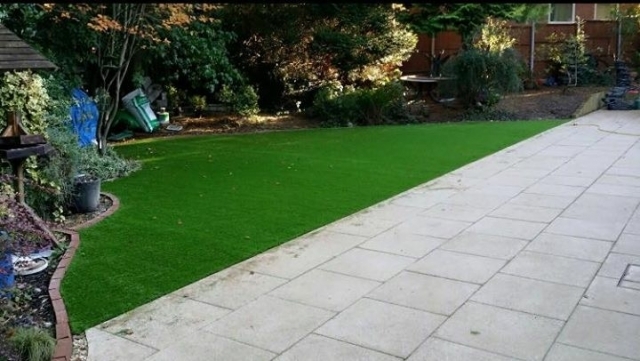 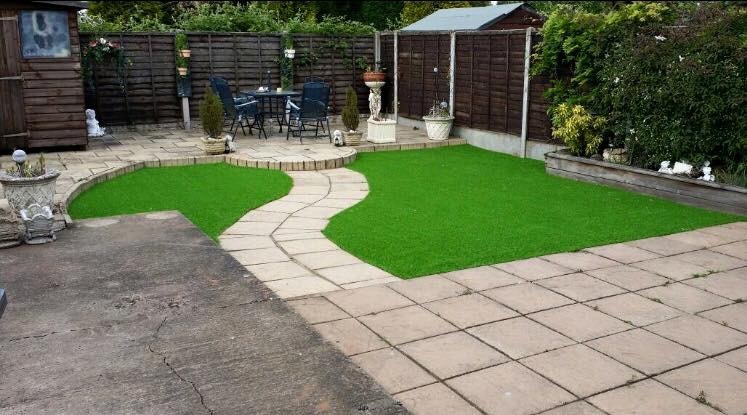 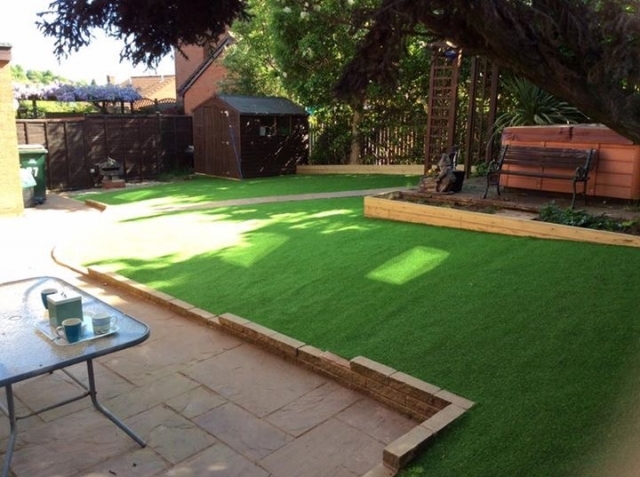 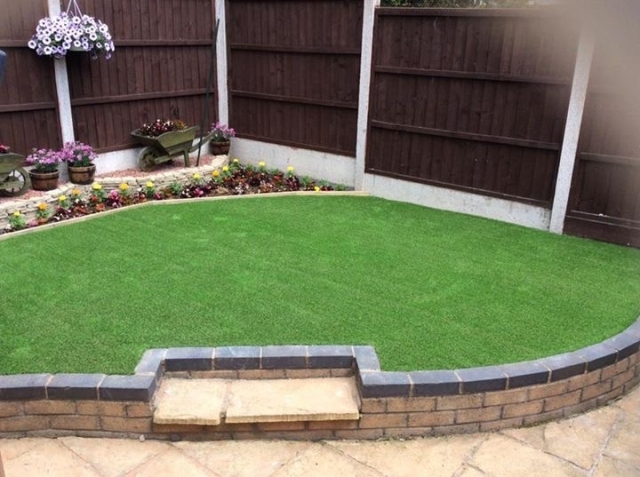 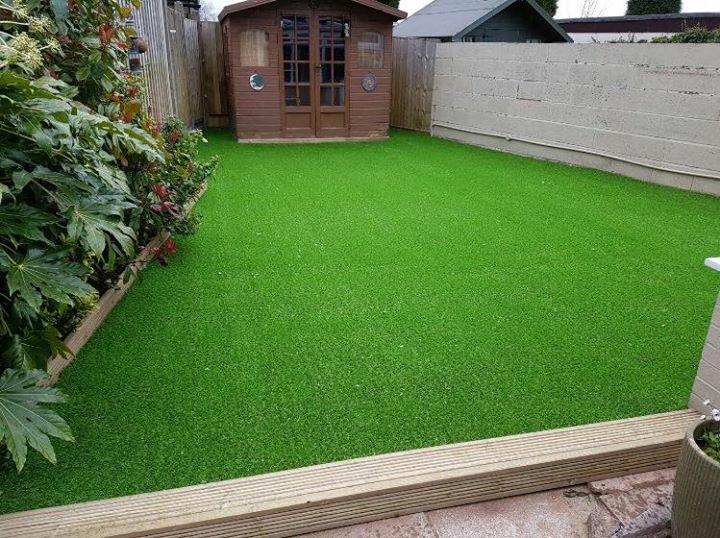 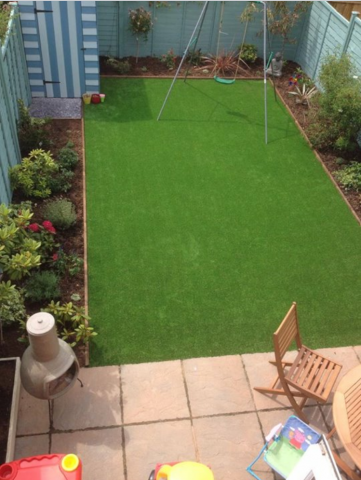 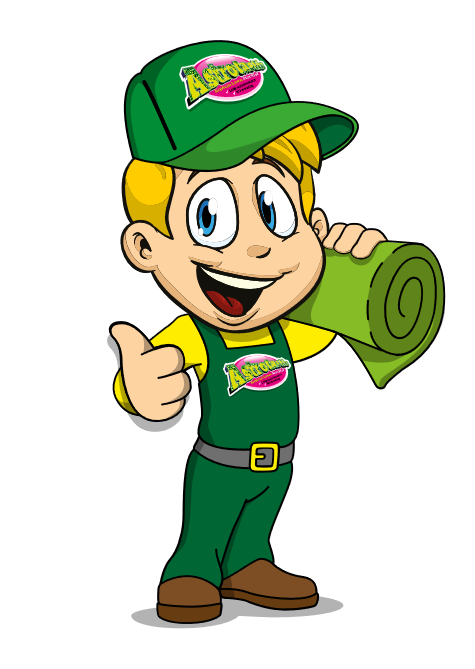 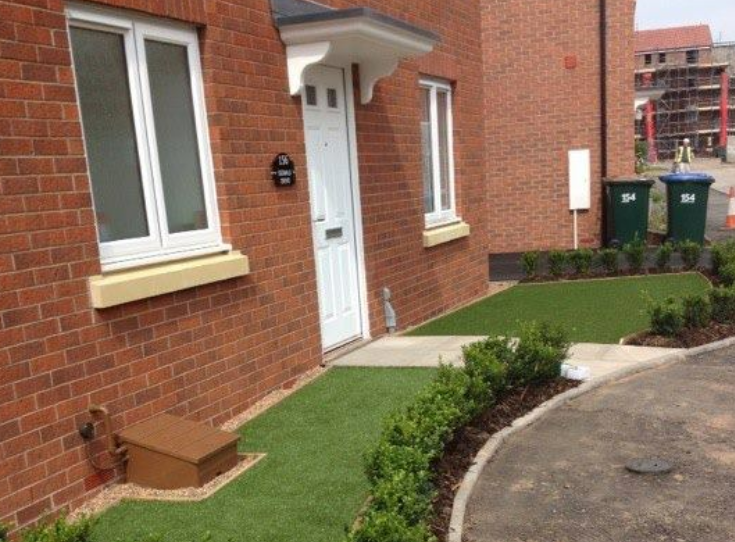 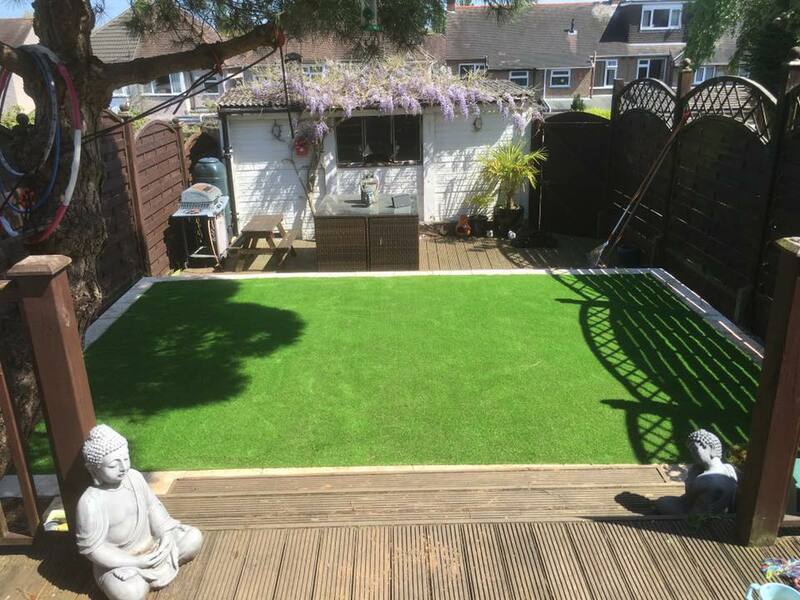 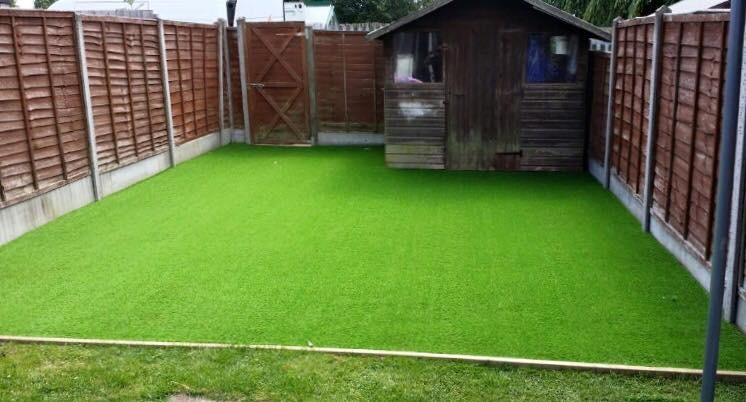 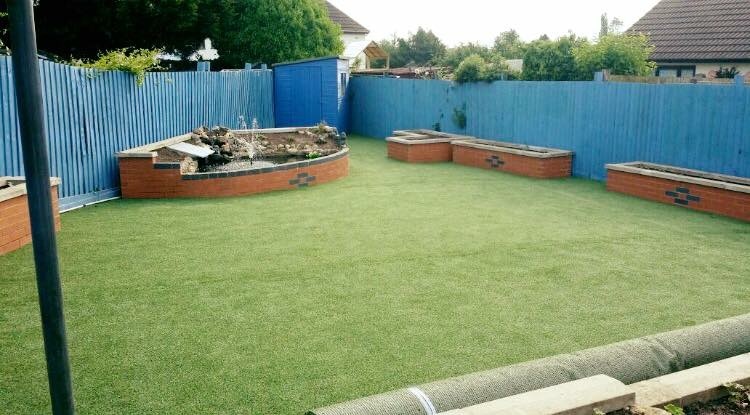 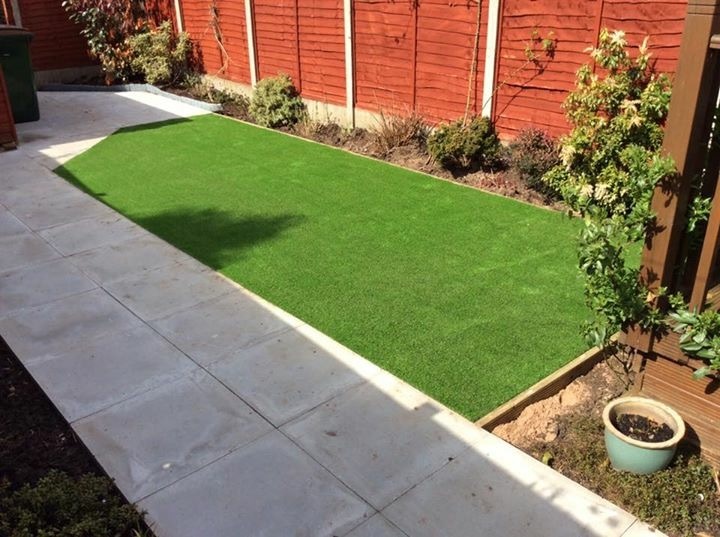 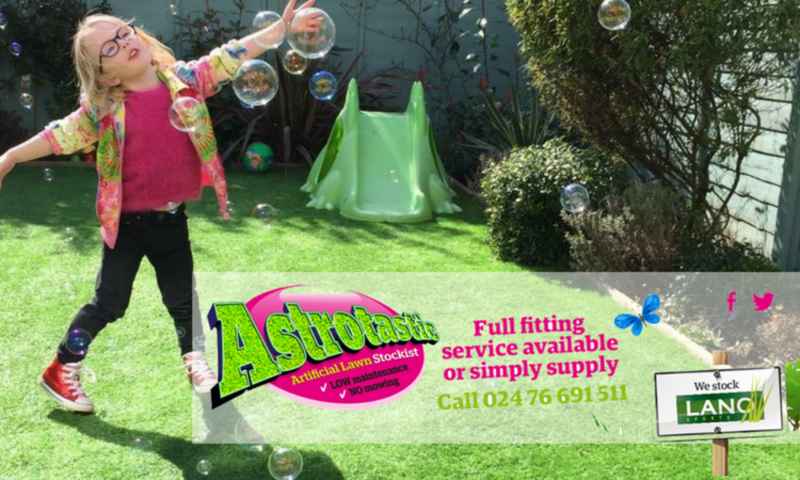 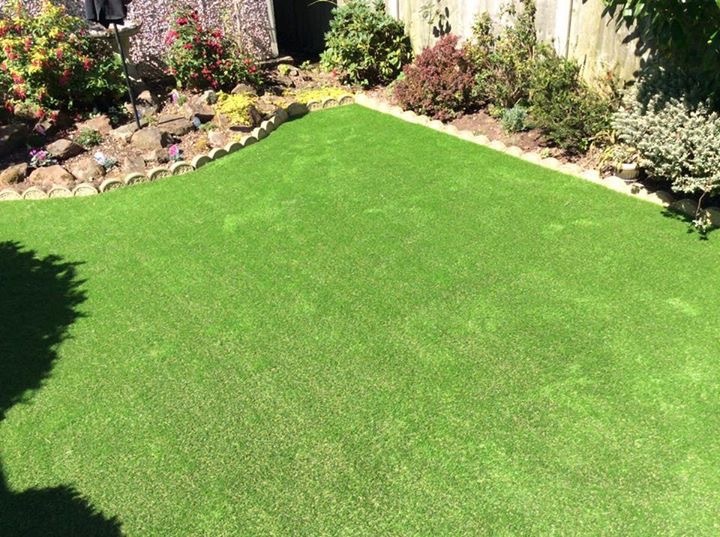 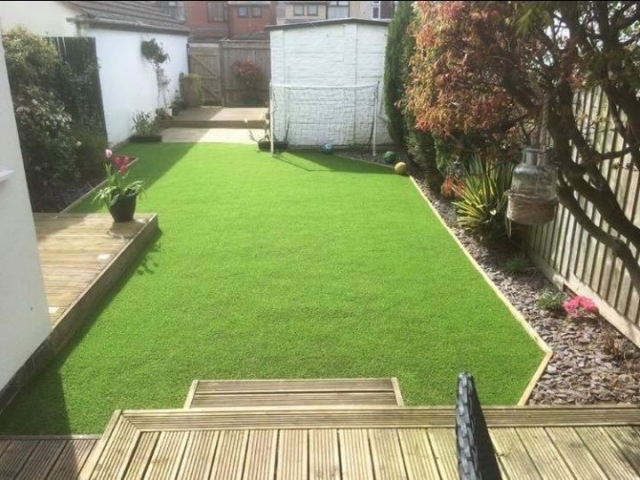 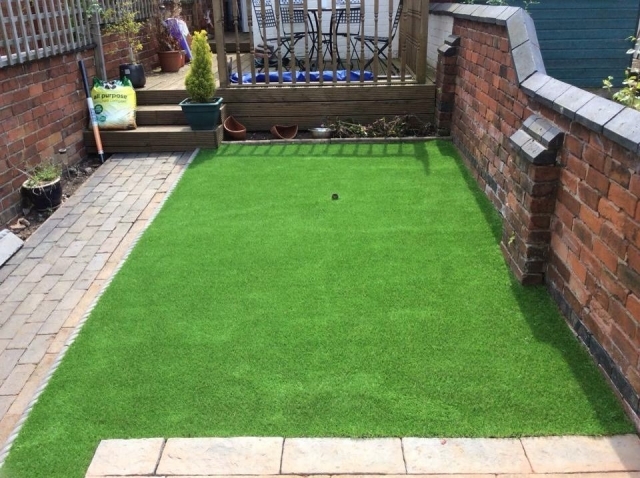 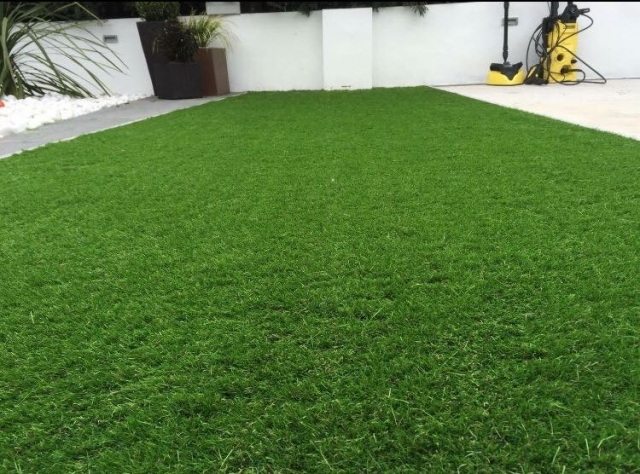 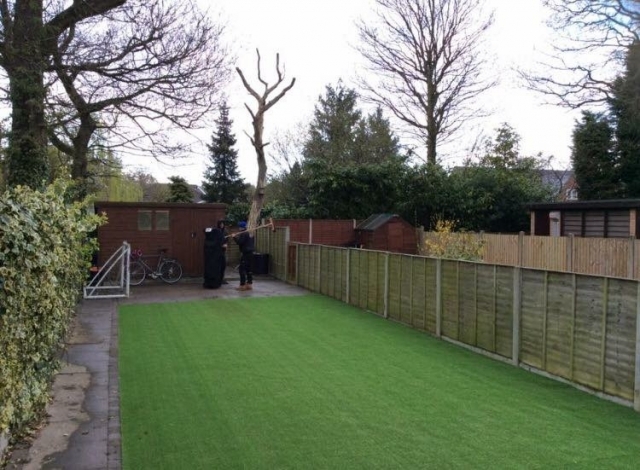 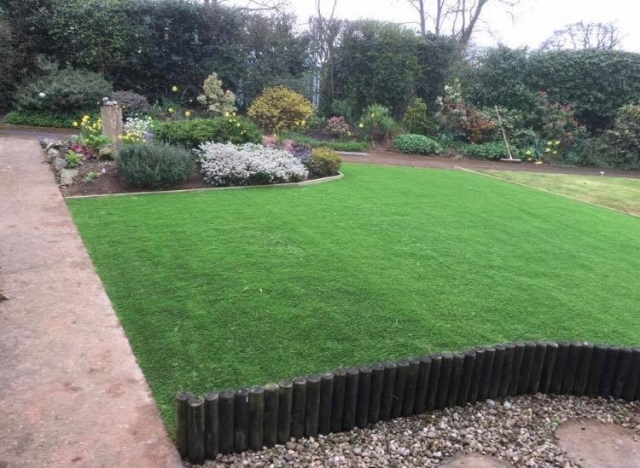 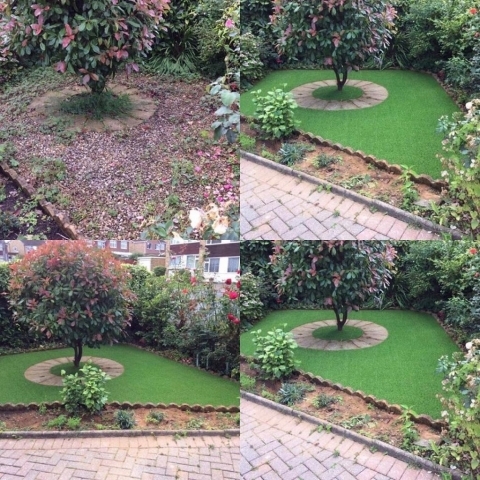 If you need more help choosing artificial grass for your garden, call Astrotastic on 024 7669 1511. Seriously though, just imagine what you could do with 6.5 weeks off! 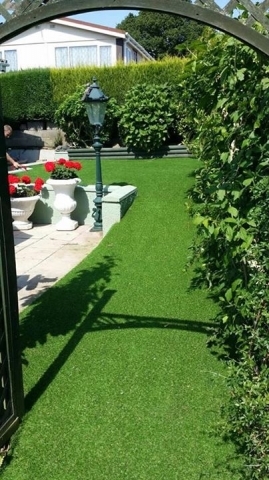 Previous PostPrevious What are the advantages of fake grass? 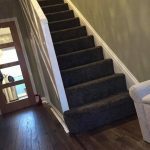 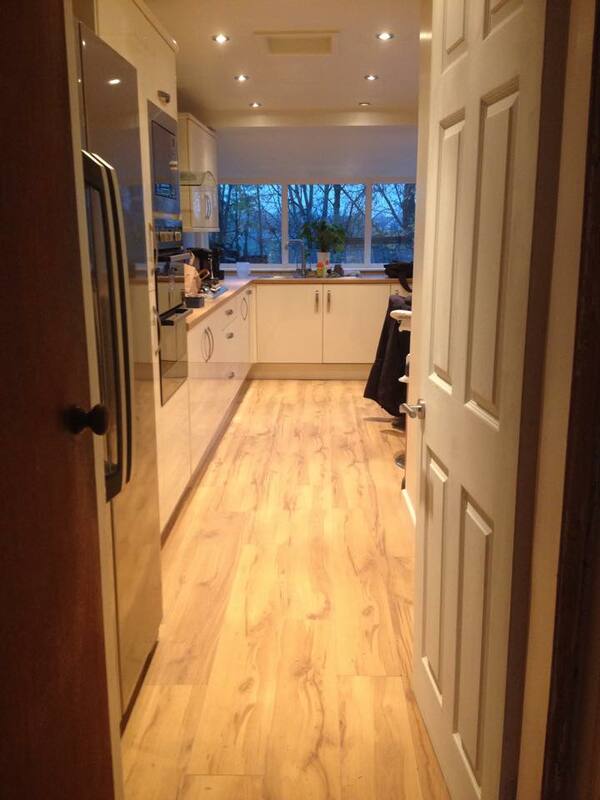 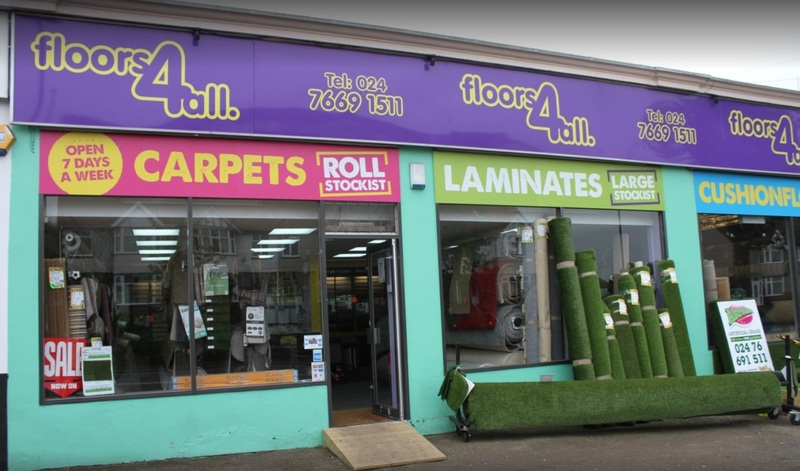 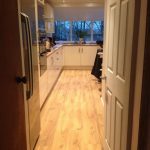 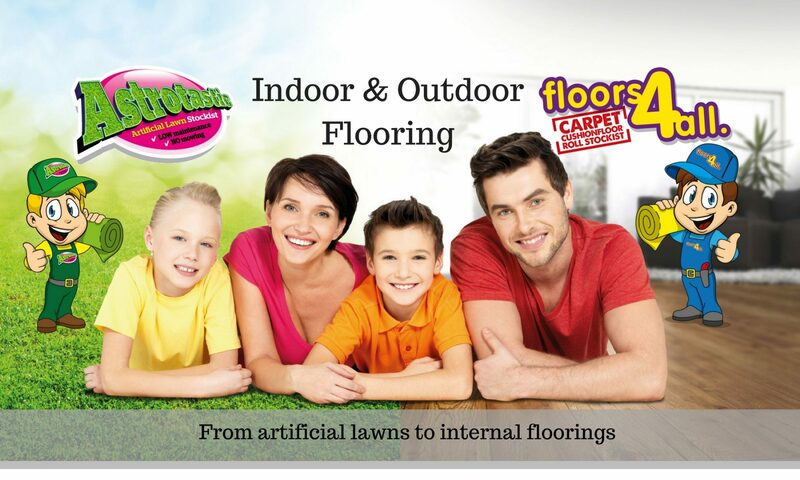 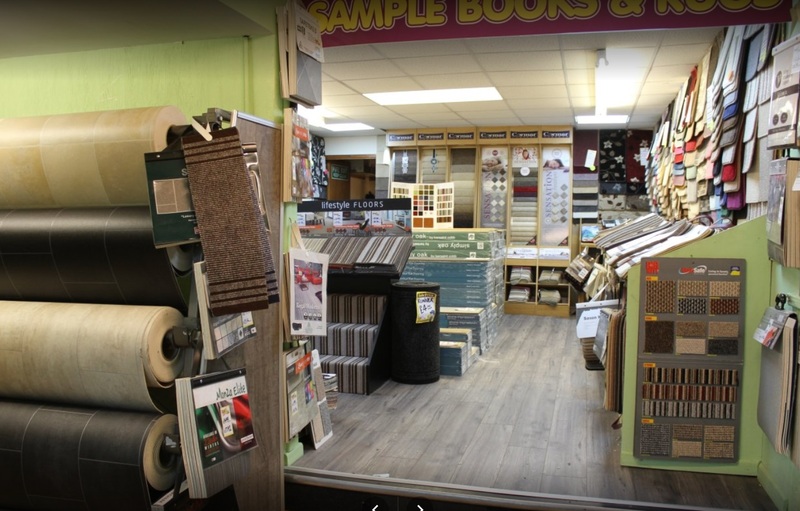 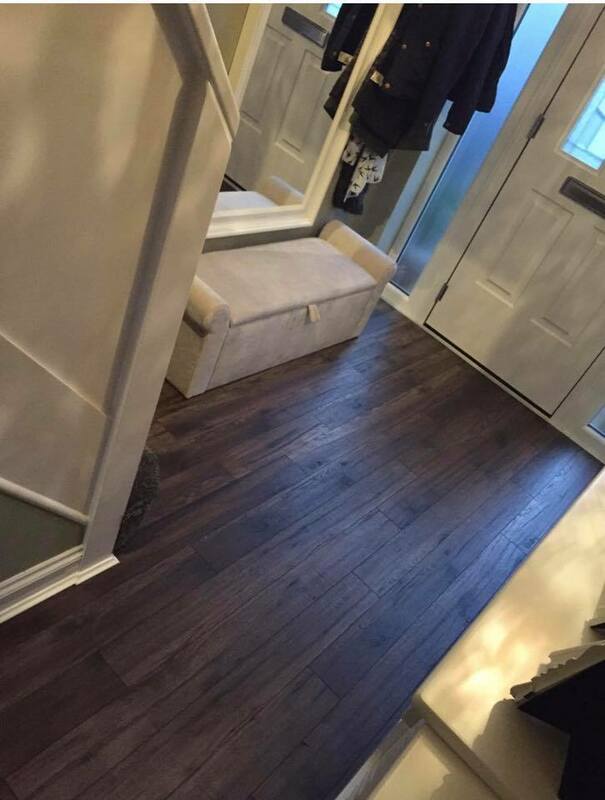 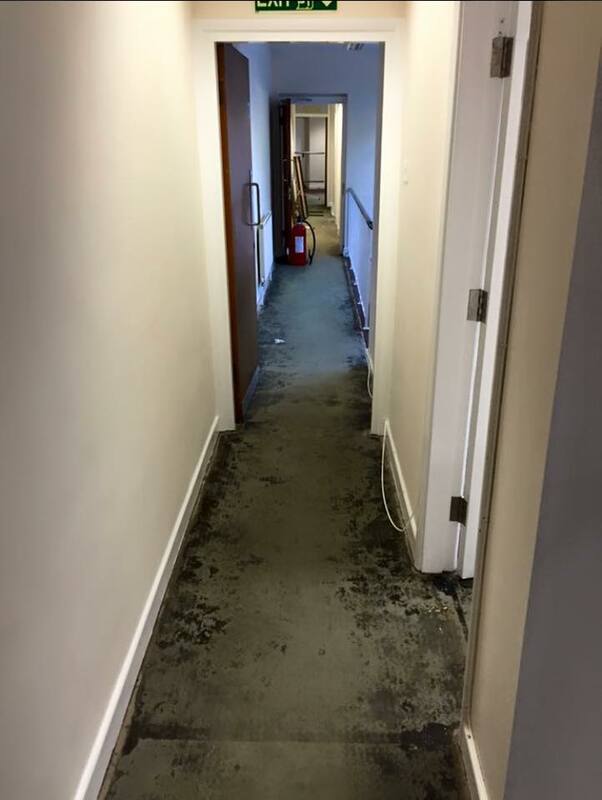 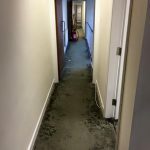 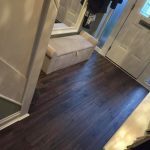 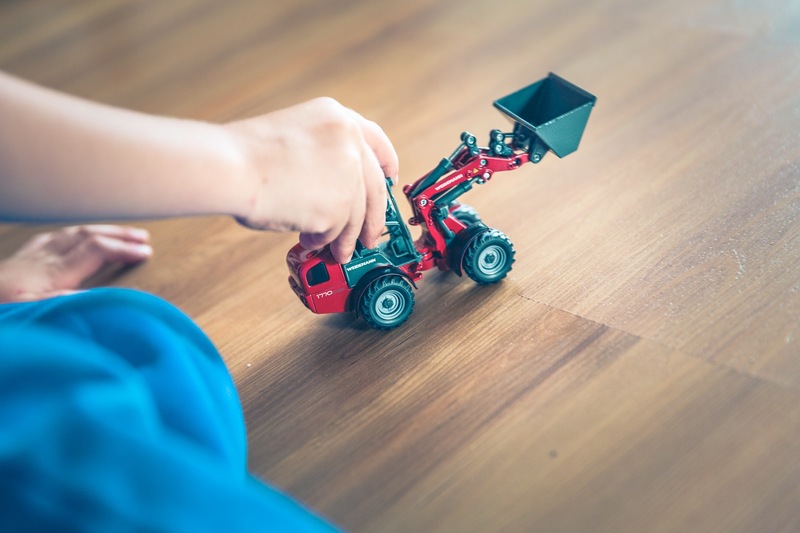 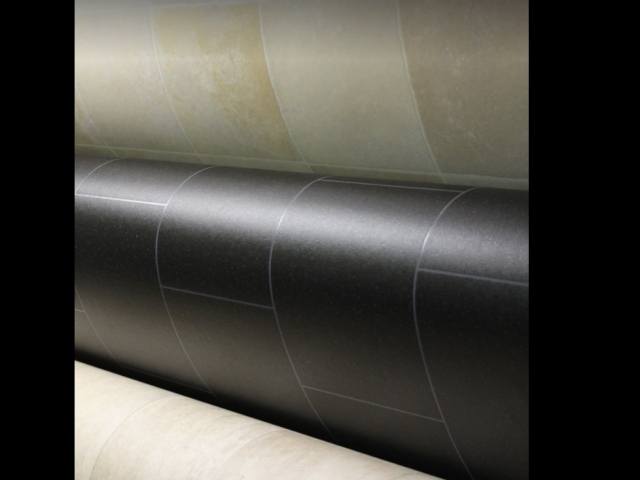 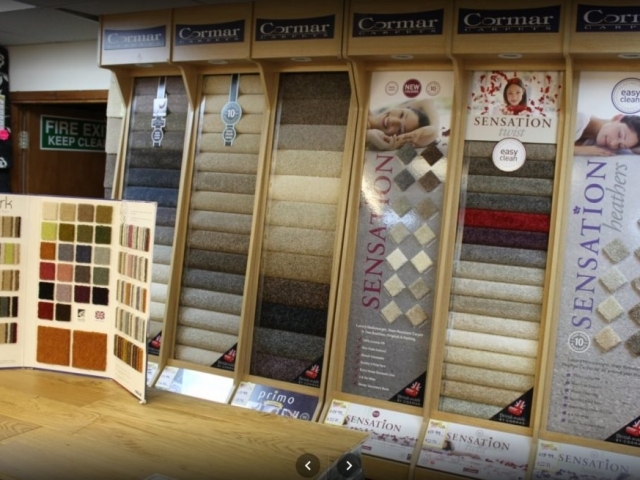 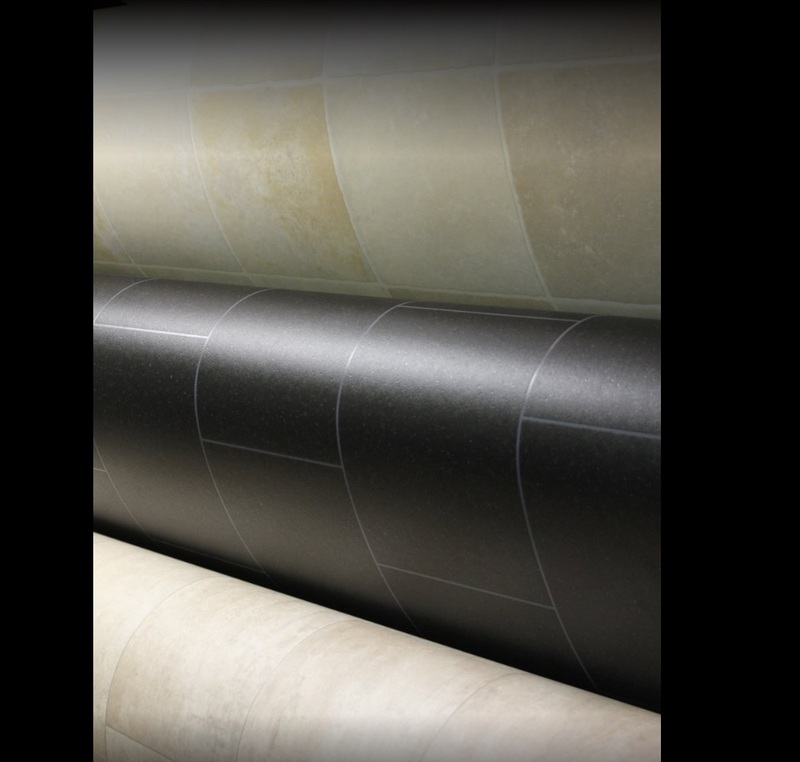 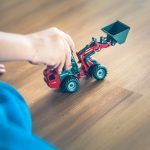 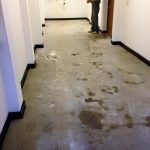 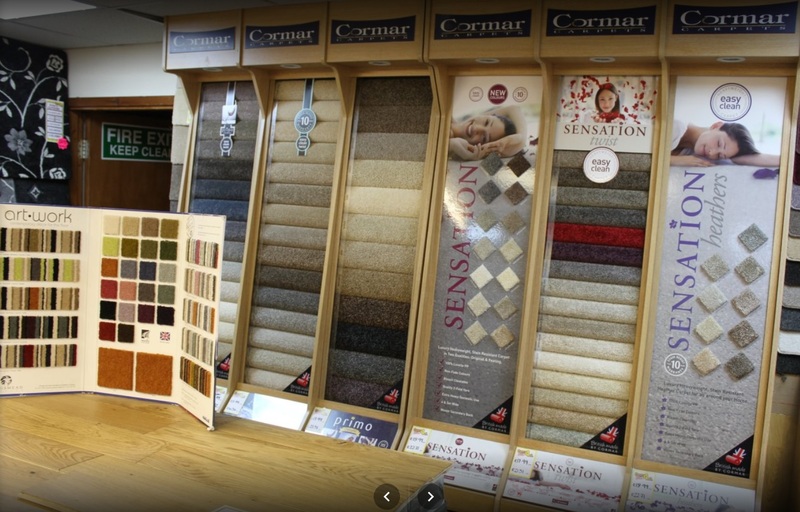 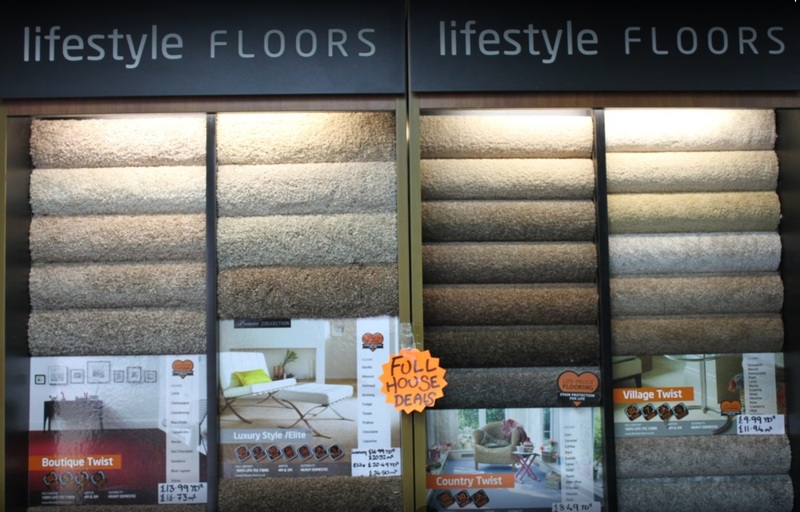 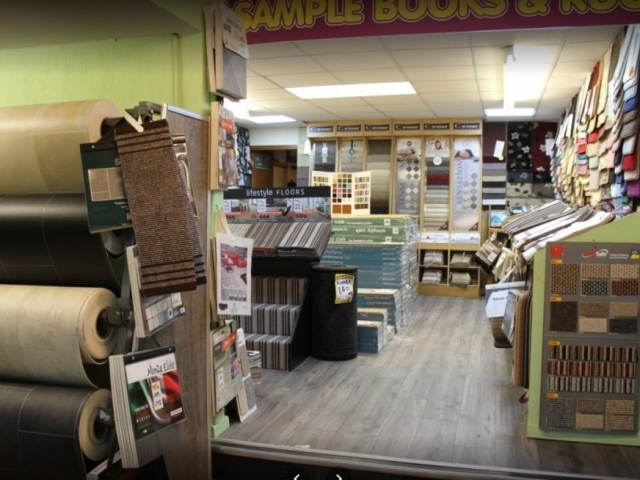 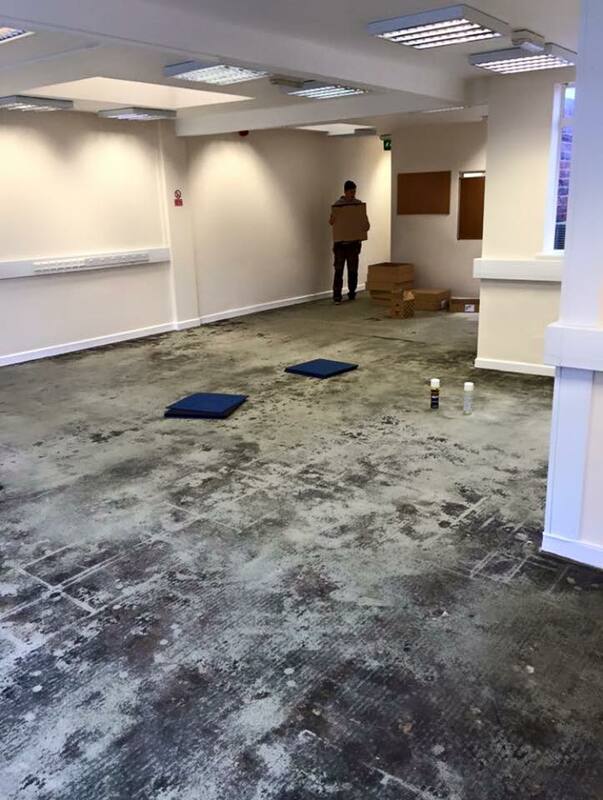 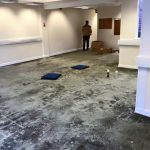 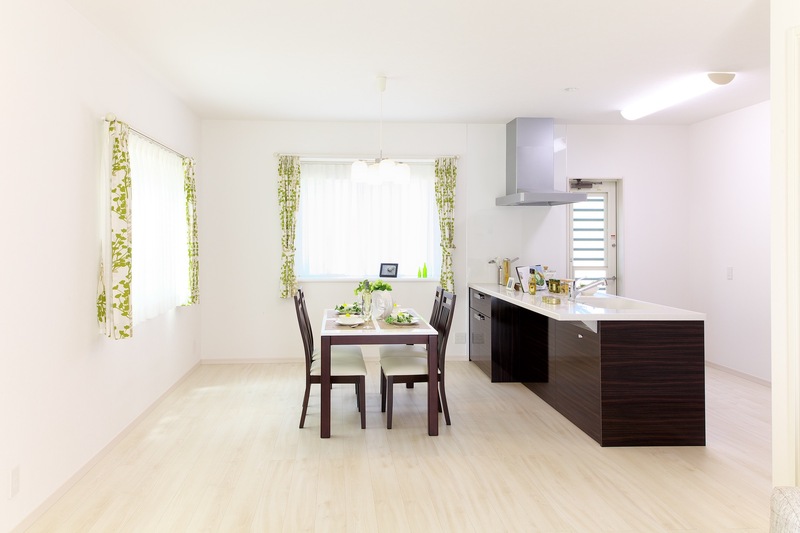 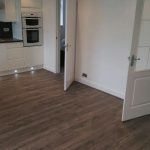 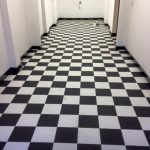 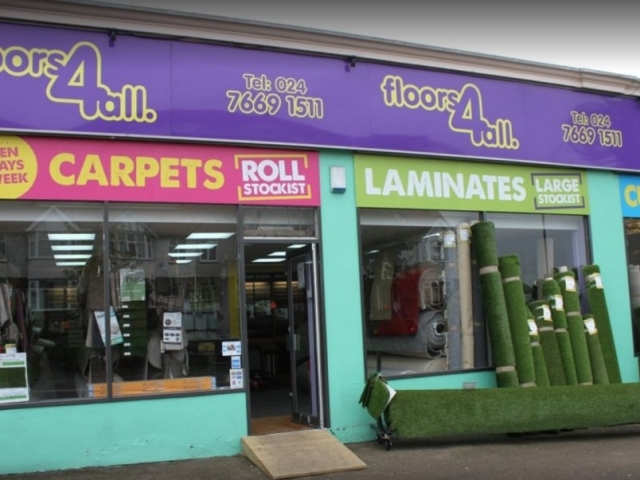 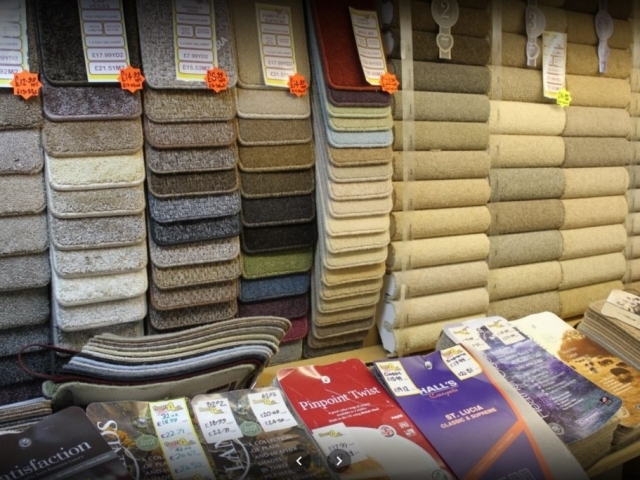 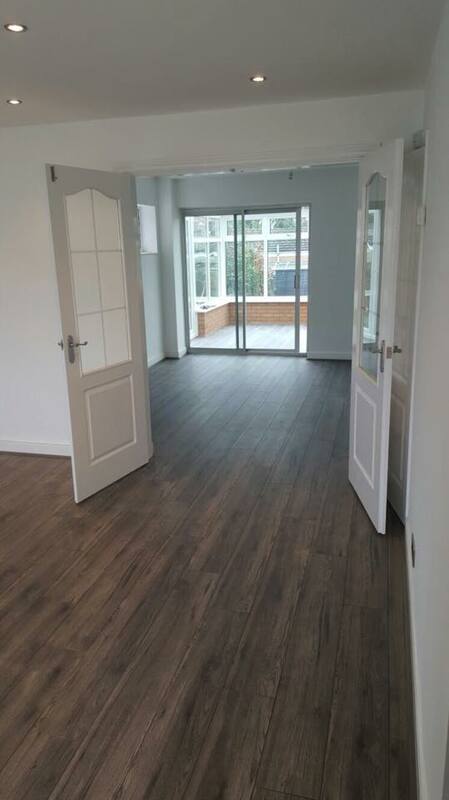 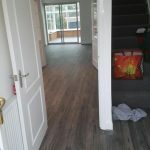 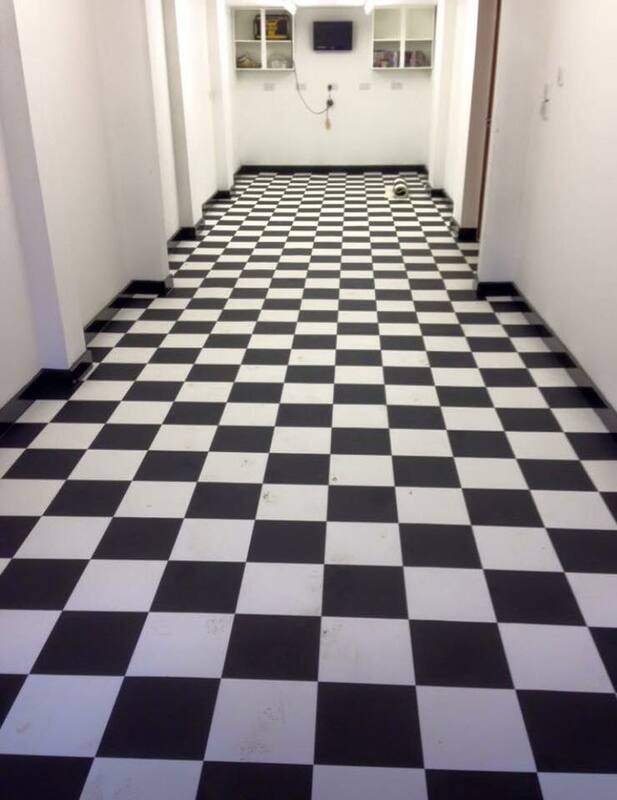 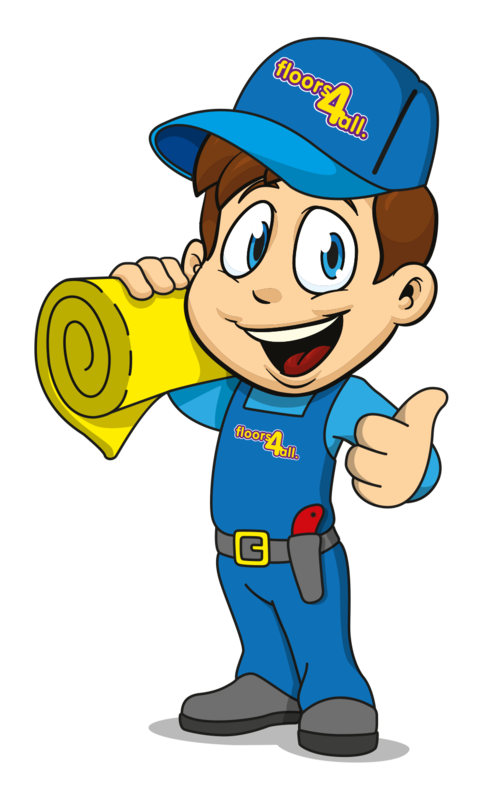 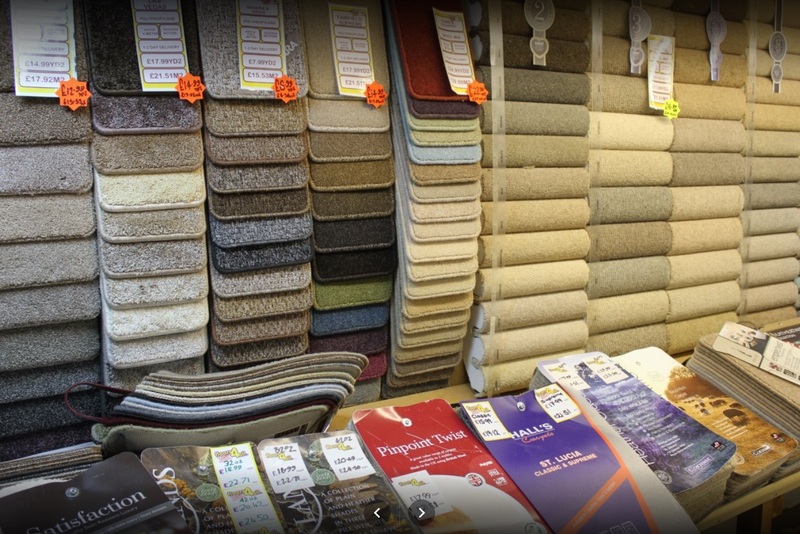 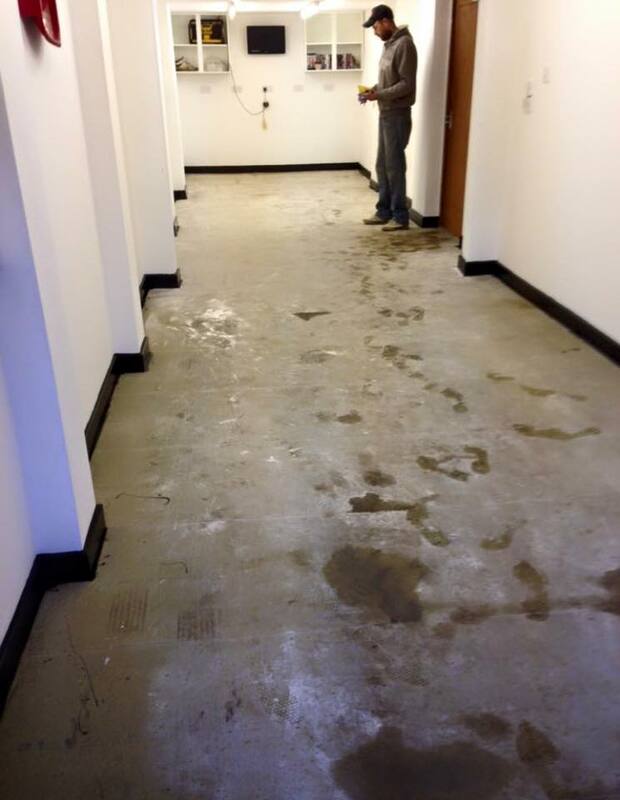 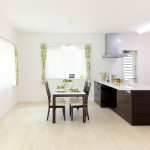 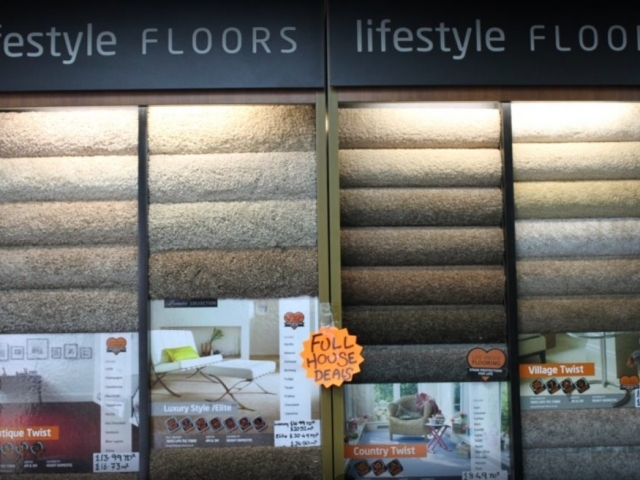 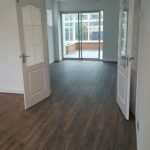 What kind of flooring are you looking for?